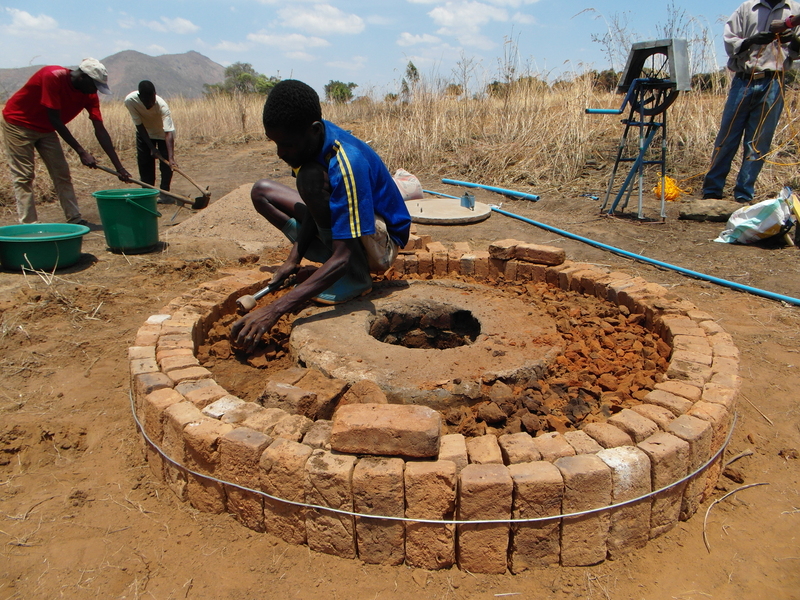 The SMART Centre offers training in the fabrication and maintenance of hand pumps, mainly focusing on the Rope pump. 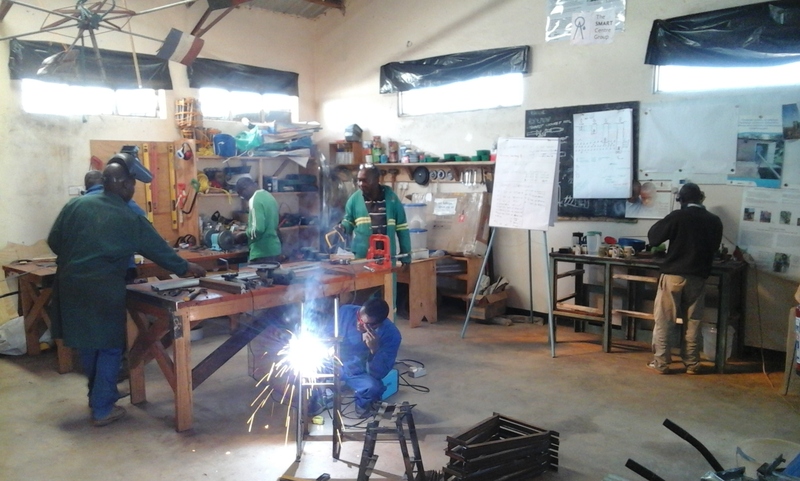 Through the trainings local companies learn how to fabricate the Rope pump and are able to sell them as a business. A Rope pump can be installed on a (hand) drilled well as well as on a hand dug well. 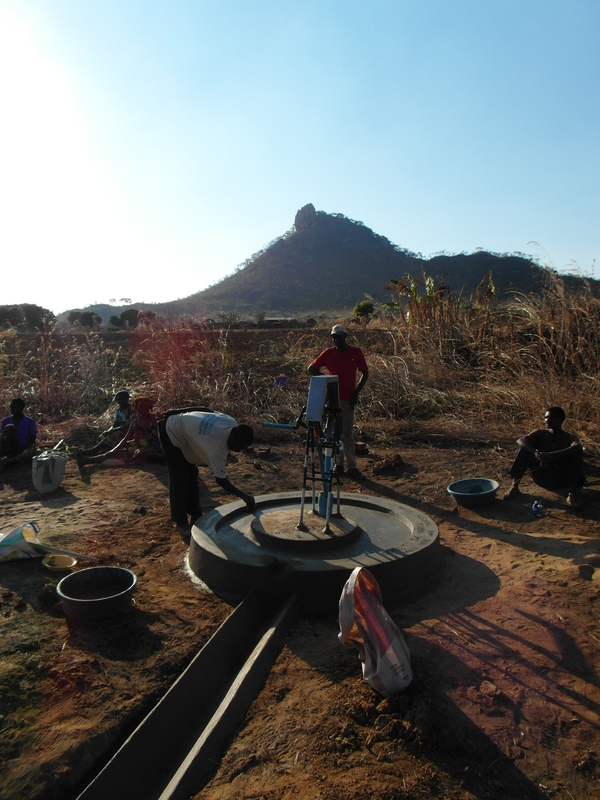 Existing hand dug wells can be improved with a Rope pump, increasing the quality of the water. Besides the Rope pump, the SMART Centre works with other low-cost pumps such as the Emas, the Mark V and the Canzee pump and trainings in the maintenance of the conventional Afridev pumps are offered.